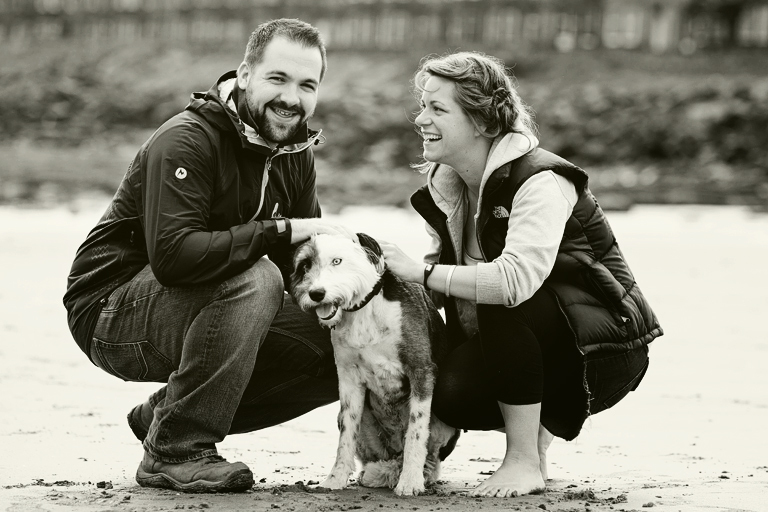 The rain stayed off long enough to catch some great shots, on the beach, of this couple and their gorgeous dog! Hello, I have just been looking trhuogh your newborn photos and they’re just gorgeous. I gave birth to a little boy on the 11th of this month and would like to know how much you charge for a sitting and your packages? Thanks so much. Please feel free to get in touch if you need any more information or would like to arrnage a shoot.